UCN2N is hosting our first "Member Monday" event! Member Mondays include special events, social gatherings, offers, and benefits intended to enhance the UCN2N Member Experience. Watch for updates on Facebook & at UCN2N.org. 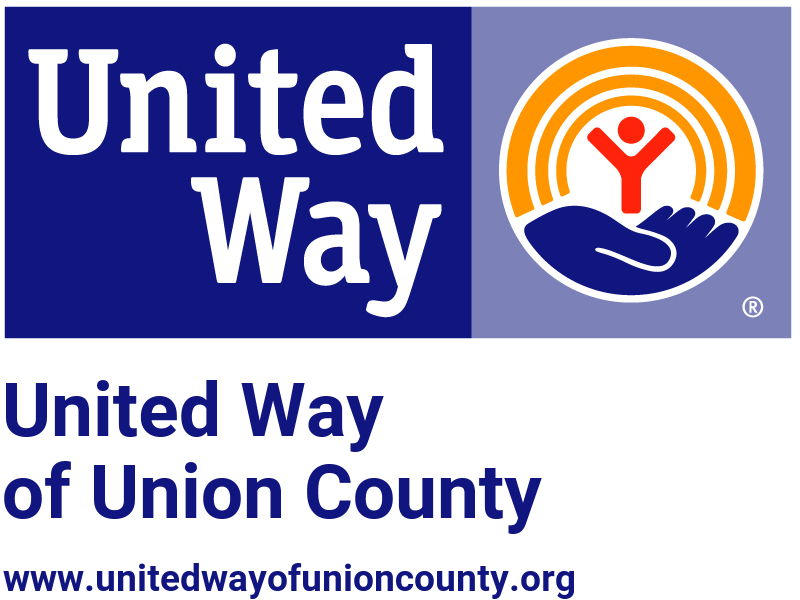 Who: UCN2N Members What: UCN2N Board Member Theresa Scheiderer from What's Up Marysville? , Keller Williams Consultants Realty and the Walker Villas Sales Team will join Neighbor to Neighbor with a preview of exciting events happening in the Marysville/Union County this spring. Following Tea, guests will have an opportunity to tour the model homes of Walker Villas with Theresa and Joe and Patty Evans, from ReMax Town Center. For those interested in learning more about the Villas following the Tea Party, they can contact Theresa (Buyer Agent) or Joe and Patty Evans (Listing Agent). Cost: No cost for this event, but registration is limited.